Since 1967 he started going steady with Joann Barthe, whom he married on this day in 1970. 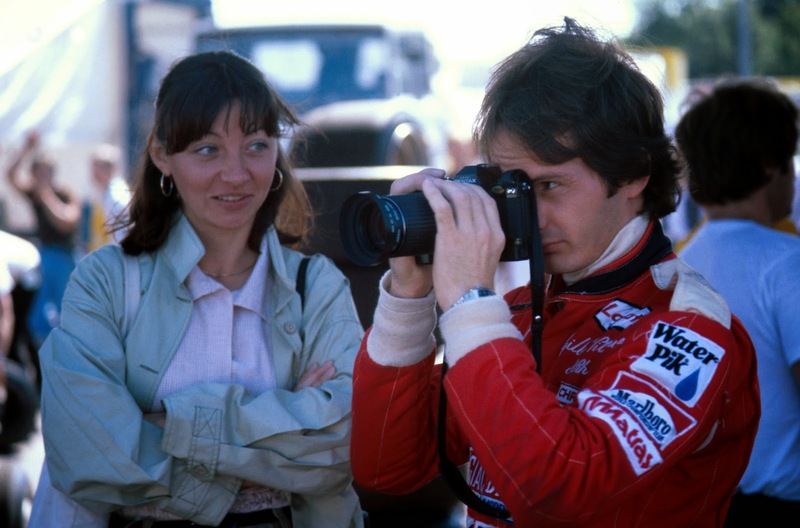 Gilles and Joann had two children, Jacques (the future world champion in Formula 1 in 1997) and Mélanie. During his early career Villeneuve took his young family on the road with him in a transformed old yellow bus, the front half living quarters, and rear half a workshop during the racing season, a habit which he continued to some extent during his Formula One career.